EntreMundos asks for your help! Our magazine needs your help to continue be printed. During the last years we have survived thanks to the help of small economic contributions and the sale of advertising, however, every day it becomes more difficult to maintain the magazine. We firmly believe that it is necessary to continue distributing printed copies to reach those who do not have access to digital media or are accustomed to traditional media and are not informed and / or sensitized about the country’s problems. For this reason we ask for your help. Donate what you want to this campaign, or share it with more people explaining why it is important that the magazine continues to be printed. Find more information on how you can help by clicking on this campaign, or making a deposit to the monetary account: 0100045435 a name of Asociación EntreMundos, in Banco Industrial. We have distributed FREE copies in different parts of Guatemala for 18 years, in an uninterrupted way. 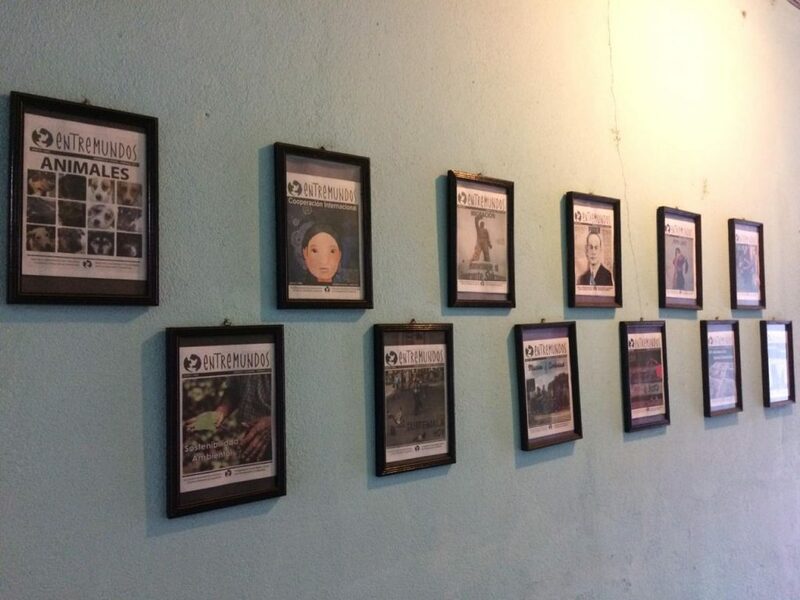 Help us continue printing the EntreMundos magazine!